Over the past week I have written half a dozen blogposts about Pat Davis’ the Progress Now New Mexico radical Left executive director. He has a double standard, uses of low tactics, and the Leftist media is willfully silent regarding Davis’ recent aggravated DWI. Pat Davis is known for his witch hunts against political opponents. He enjoys portraying people as “racist” for a simple tweet. 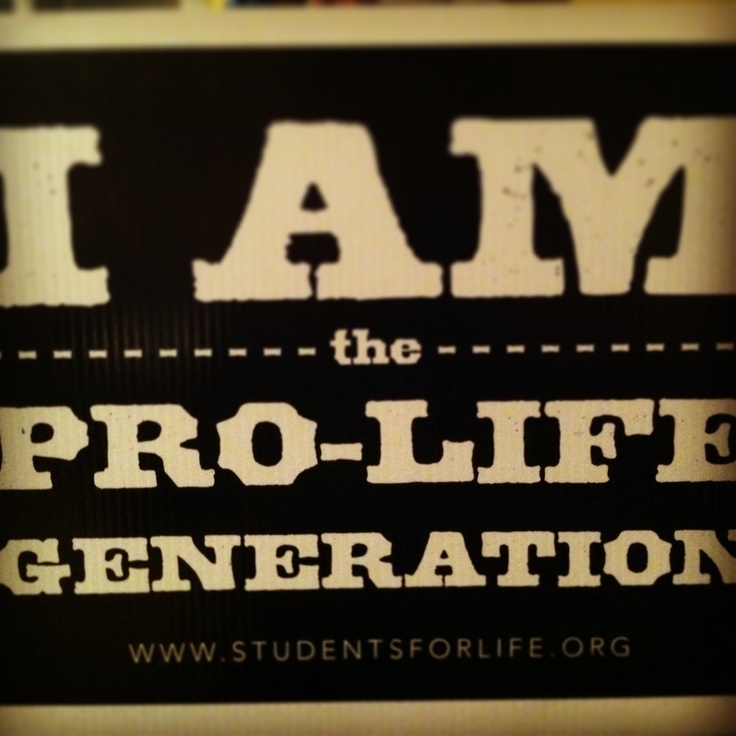 He purposely misunderstands legislation of a well-meaning pro-life legislator and twists it to use against her. He politicizes tragedies in hopes of making headway on his gun control agenda front. There are no holds barred and no levels too low to play in Pat Davis’ book. Remember, to Pat Davis the law is only to be respected if he is the one enforcing it (he’s an ex-cop) or if it is to his advantage. If neither of those situations are the case, he will just wiggle out and keep up the fight! Perhaps one of the greatest things that drives home Pat Davis’ defiant attitude and disrespect for what is right and proper, are the below pics he posted on Facebook. 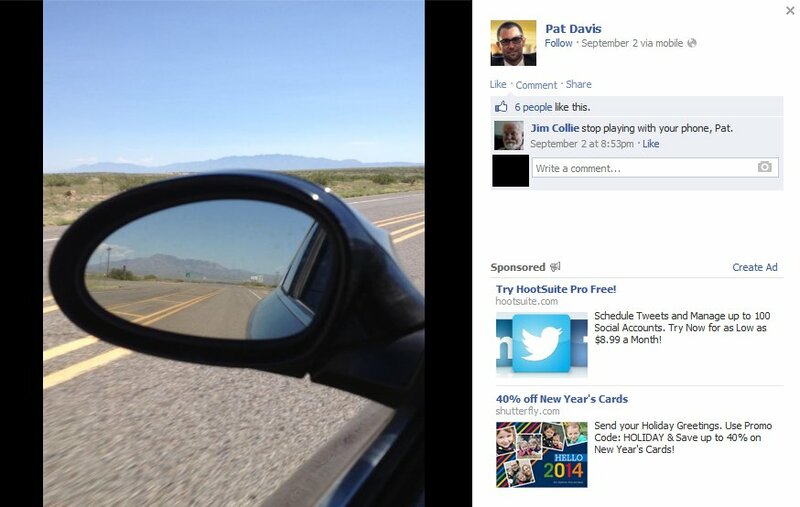 It appears that Pat Davis is driving, taking pictures and posting them to Facebook via mobile. Don’t forget to subscribe to my updates (blog widget on the upper-right of my blog). “Like” my Facebook page and follow me on Twitter here! Your support is appreciated! Previous Post: Why won’t Pat Davis respect the law and law enforcement?